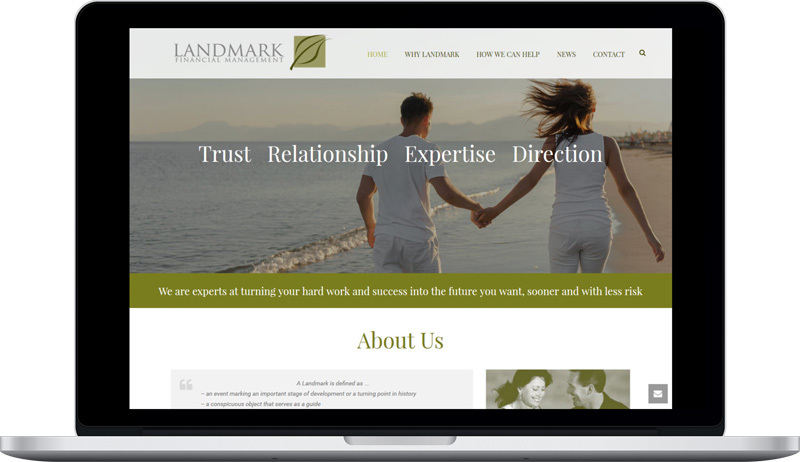 Landmark Financial Management were after a new look for their website, with also the ability to make changes to the content. 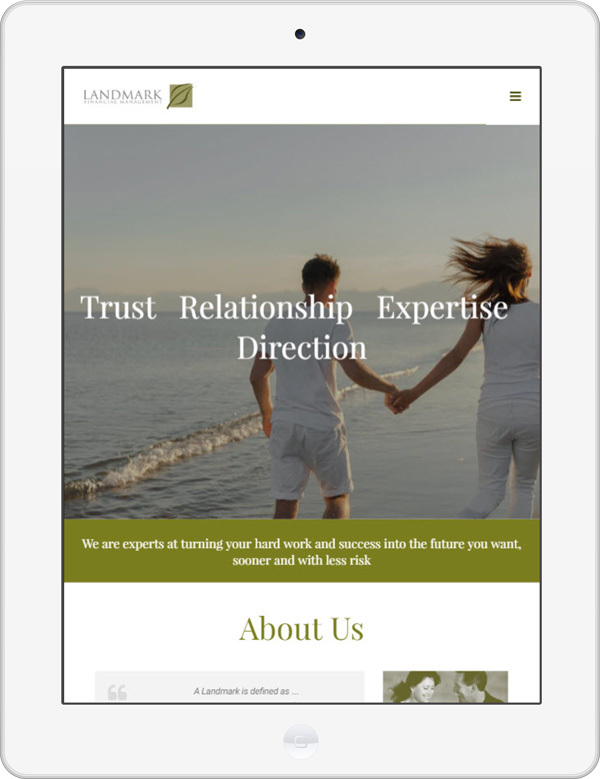 The old Landmark website wasn’t mobile responsive and wasn’t engaging their customers. The new WordPress layout provides a fresh look, keeping a professional and clean layout. Landmark Financial Management staff underwent onsite training to use WordPress. The new site allows them to make changes without any technical knowledge. We also provide prompt support and assistance where necessary.